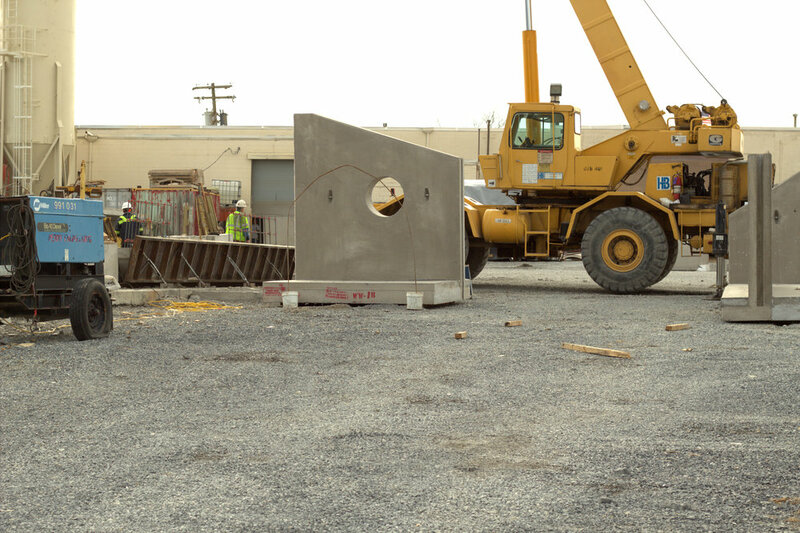 From storm manholes to custom boxes, we offer high-quality structures that will fit your project’s needs. We stock risers, cones and grade rings to help complete a job on the fly. Give us a call today or request a quote on custom storm management boxes to meet your project’s specifications. Winchester Precast has experienced engineered that will help design the structure you need.